So you've got all your cobwebs and spooky lighting set, the witch has taken her yearly spot, smashed into the tree she never seems able to avoid, and now you need... What? Lawn decorations, obviously! 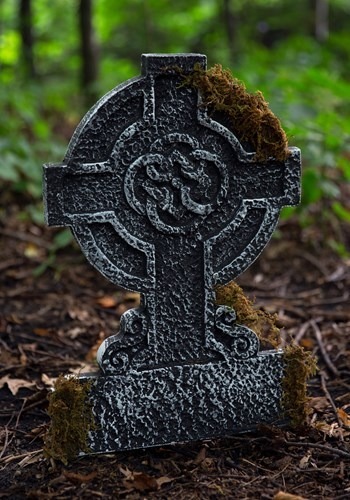 These fake tombstones are a nice touch to any lightly decorated yard or used to mark an entrance to your haunted house. Note: you need not bury dead bodies in order to install this lawn accessory. It's just that—an accessory. No one will be the wiser, and imaginations can be scarier than reality, you know! Oh, and a pro-tip: writing the names of neighborhood families on these can be a great ice breaker. We just can't promise it will be the first impression you are hoping for. 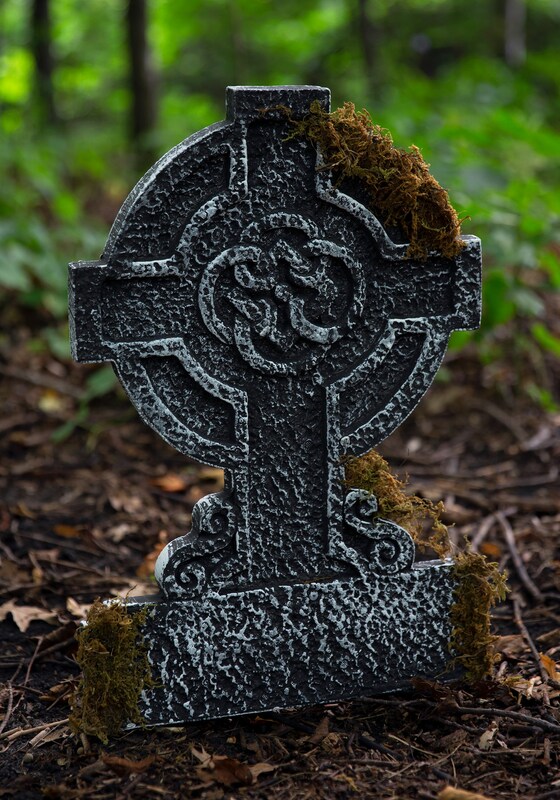 If things go sour, just divert attention to your awesome Halloween-themed front yard, and maybe hand them a bag of candy. Candy helps everything.